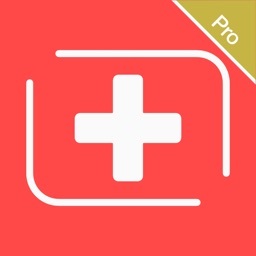 My Health Wallet App Pro is a solution for people who live with long-term health issues. 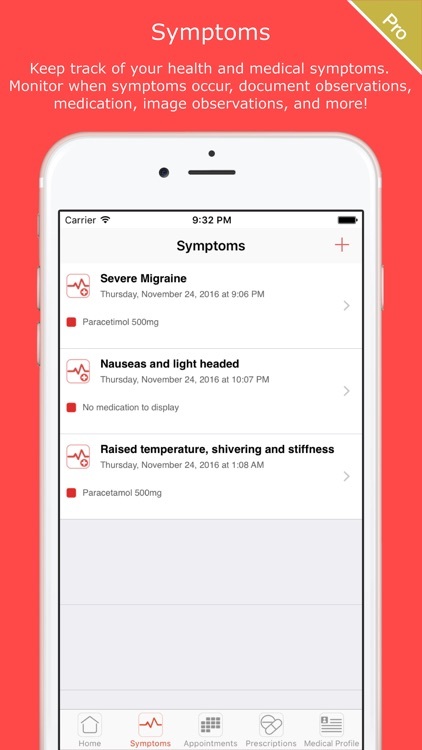 The app allows you to store, track, and manage your health. 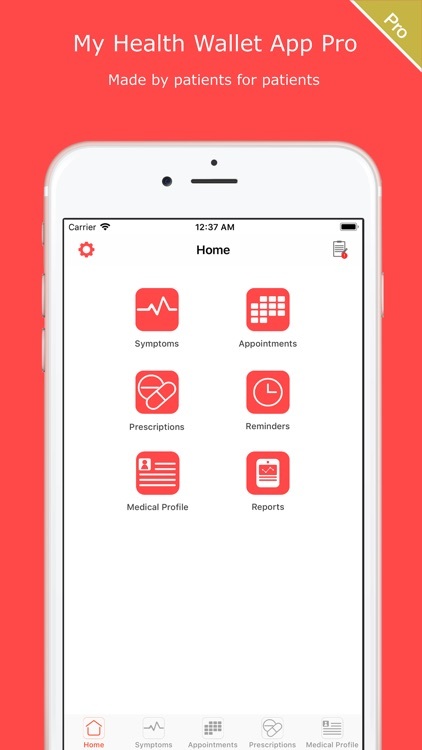 You can record vital information about your ongoing medical conditions, record and set medication reminders, create and share customised medical reports, and add when/where your appointments are. 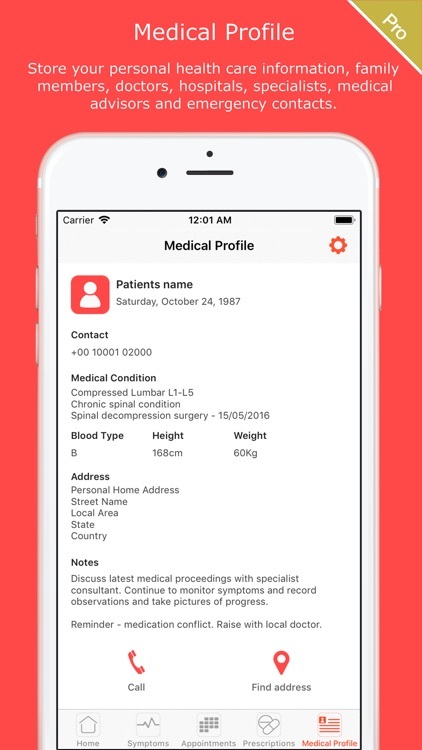 You can keep a record of all of your own medical information, add profiles for your family members, save information about your medical consultants, doctors, hospitals and emergency contacts. 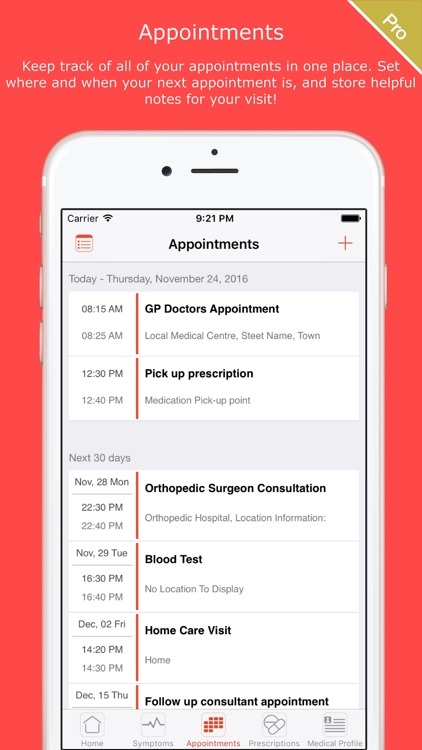 The Pro version of My Health Wallet App provides complete, unlimited use of all features and unlocks the ability to create, save, and share customised medical reports. 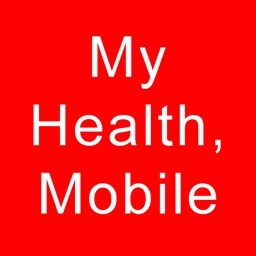 My Health Wallet App Pro has been created directly from patient experience. 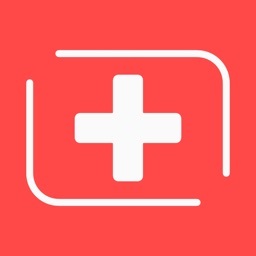 We understand how difficult it is to live with a medical condition, and how during consultations and hospital visits it can be extremely difficult to remember the exact details of your medical history, ongoing symptoms, and previous care. Consultations and doctor visits are crucial in the decisions that are made about your future care. 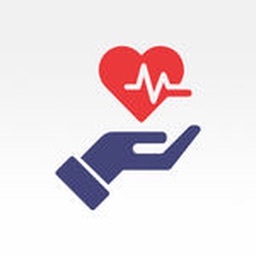 They are few and far between and often you are only seen by a healthcare professional for a very short amount of time which can make consultations feel stressful and pressurised. Trying to remember all of your medical information whilst struggling with an illness or long-term medical condition is very hard. 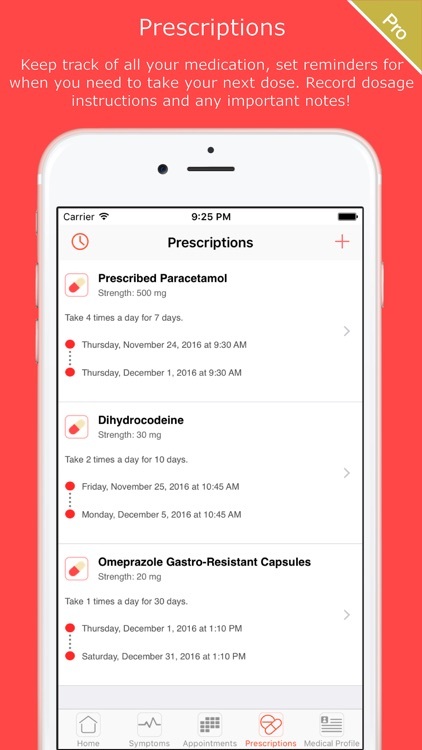 It is easy to get confused about the care you are receiving and what medications you need to take. It can be hard to keep track of when your next appointment is, what was discussed in your last consultation etc. No one deserves to live with all this on top of living with a medical condition. 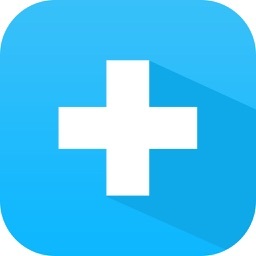 My Health Wallet App Pro aims to try and reduce the stress and difficulty of managing aspects of your health by giving you the tools you need so that you can manage your self-care and have all of your health information to hand when you need it the most.